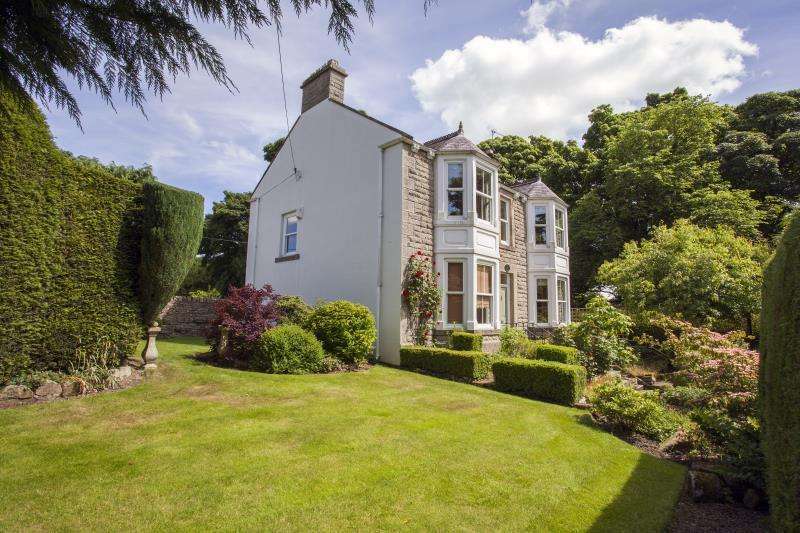 An historical small country estate with an impeccable pedigree. 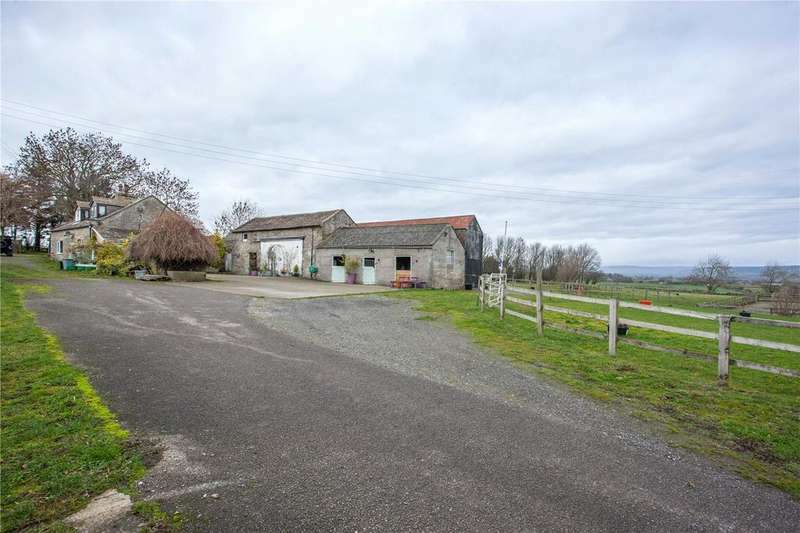 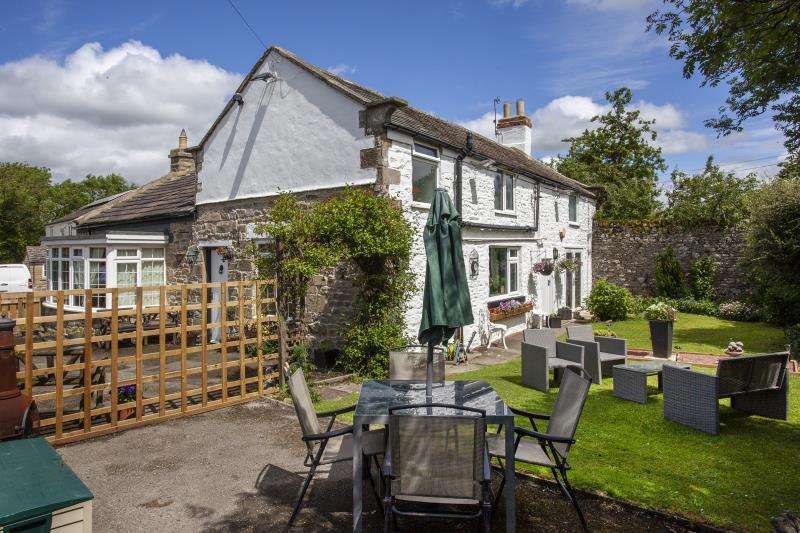 A two bedroom stone built cottage with outbuildings set in around 50 acres of land. 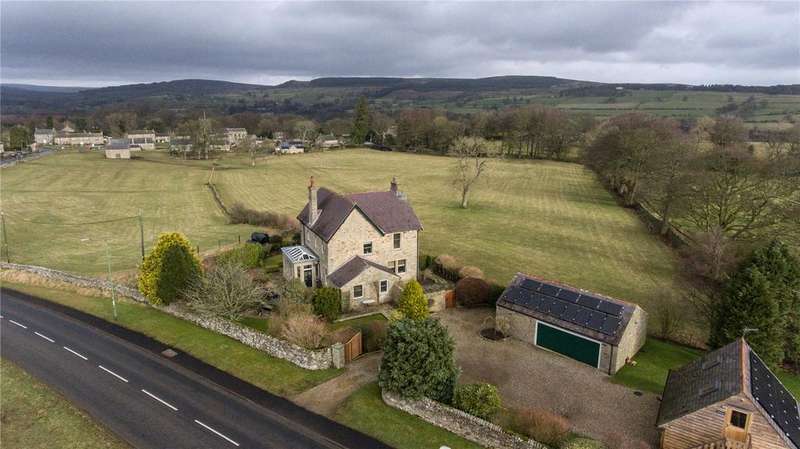 An edwardian detached house with studio apartment and garages. 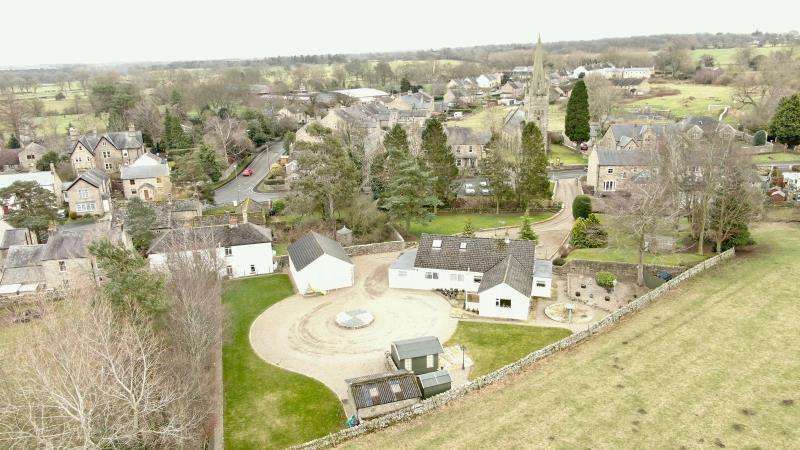 An impressive detached executive house forming part of an exclusive development of three prestigious properties situated in the sought after village of whortlon. 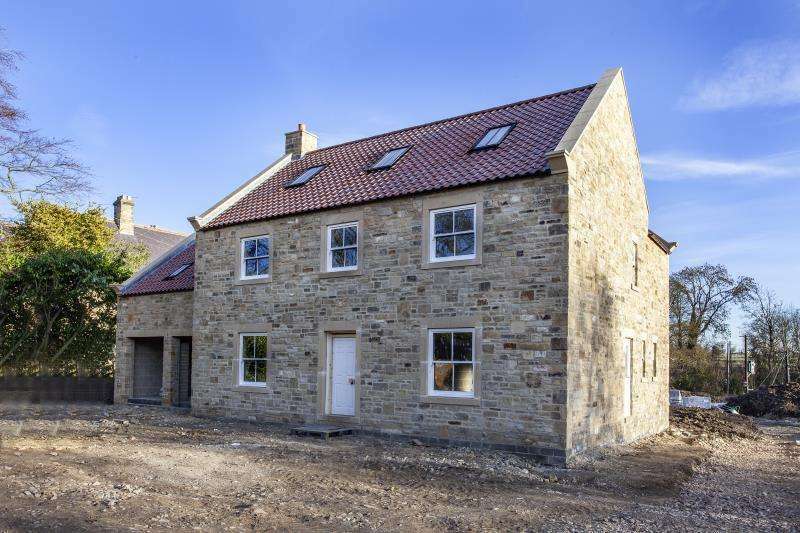 A stone built detached house which has been recently renovated to create a spacious four bedroom family home with gardens, garaging and parking. 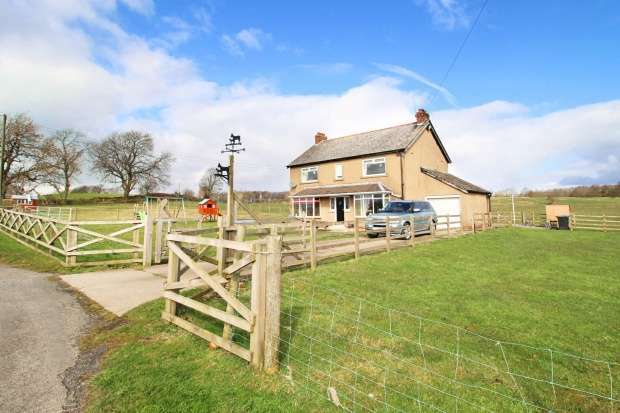 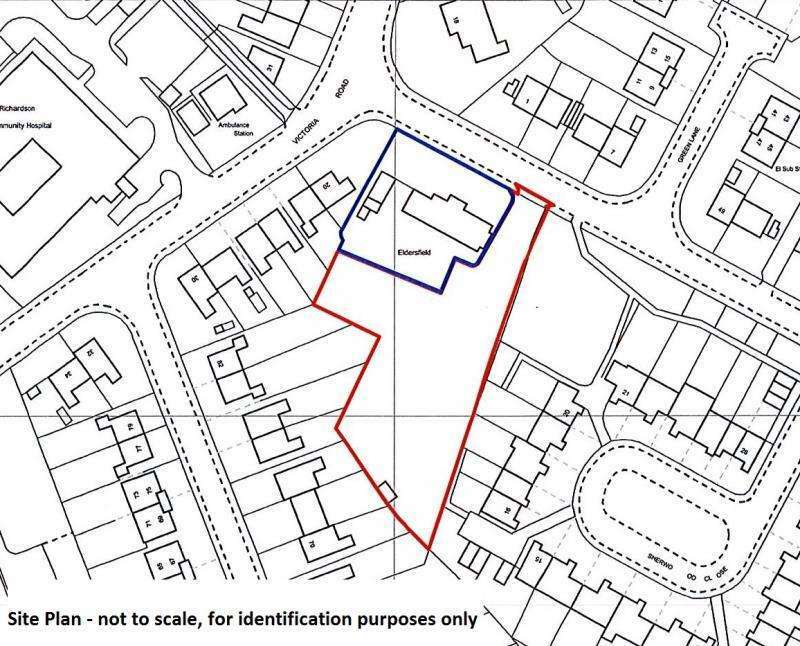 Private development of four houses with five bedrooms in a secluded position with outline planning permission. 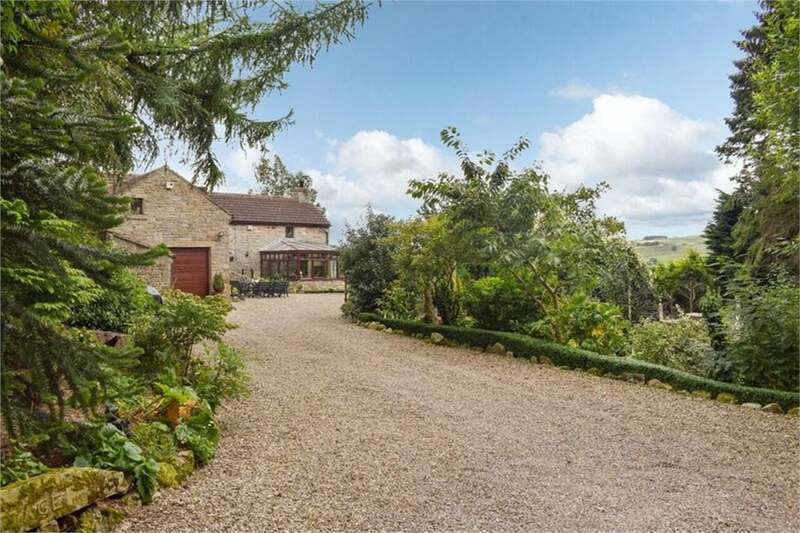 Characterful barn conversion boasting panoramic views over teesdale.